While we’ve seen, celebrated and eaten so many new options in mainstream restaurants, fast food eateries and from high street supermarkets, it’s important to remember the brands that have been there for us from the beginning. The independent pioneers that have been and continue to pave the way for vegan business. At BRIGHT we are firm believers in supporting vegan businesses, and try to shop local and shop vegan-owned at every opportunity we have. So to celebrate the most successful Veganuary yet we bring you a round up of just nine of our favourite vegan businesses that we’ll be continuing to support this year. Visit a little piece of vegan heaven in Hebden Bridge for amazing food, cakes and coffees. One of the most Instagram-picture-perfect cafes you’ll find with an absolutely ridiculous brunch offering, Humblest of Pleasures is a must. Long gone are the days of rubbery vegan cheese, I Am Nut Ok are changing the game with their rich, creamy and moreish cheese selection. Our favourites are the MinerThreat activated charcoal cheese and the Smoky & Piquant Cashew Spread, but you won’t be disappointed by any of their offerings. LA-based sisters Meg and Komie Vara are redefining luxury with their beautiful sustainable vegan womenswear. Delikate Rayne are pushing the boundaries of vegan and cruelty-free fashion in a range of innovative, fun and well-designed clothing. The most beautiful unisex menswear brand Brave GentleMan is sustainable, ethically produced, vegan and super high quality. 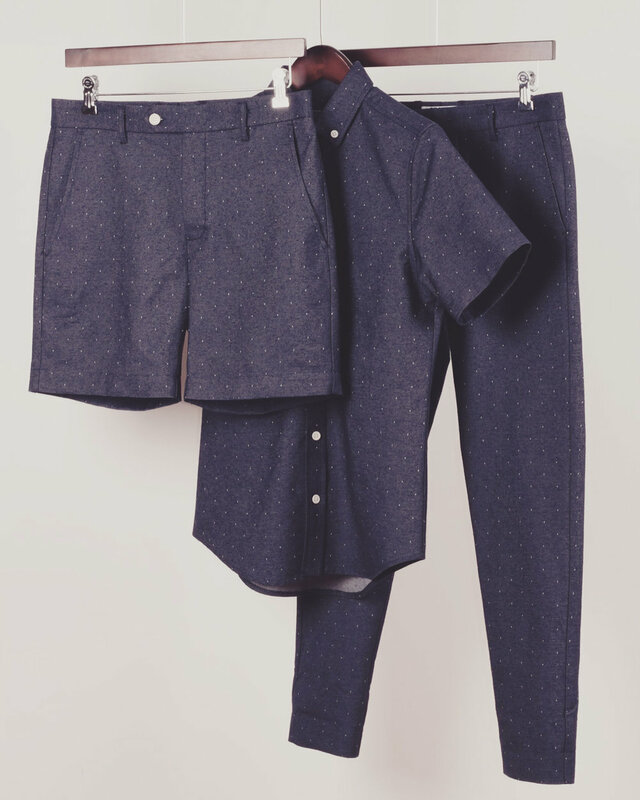 You can shop with this stunning brand at their flagship store in Brooklyn, New York, or online on the Brave GentleMan website. Vegan Smoked Salmon is something I never thought I’d see but it is here and it is incredible. 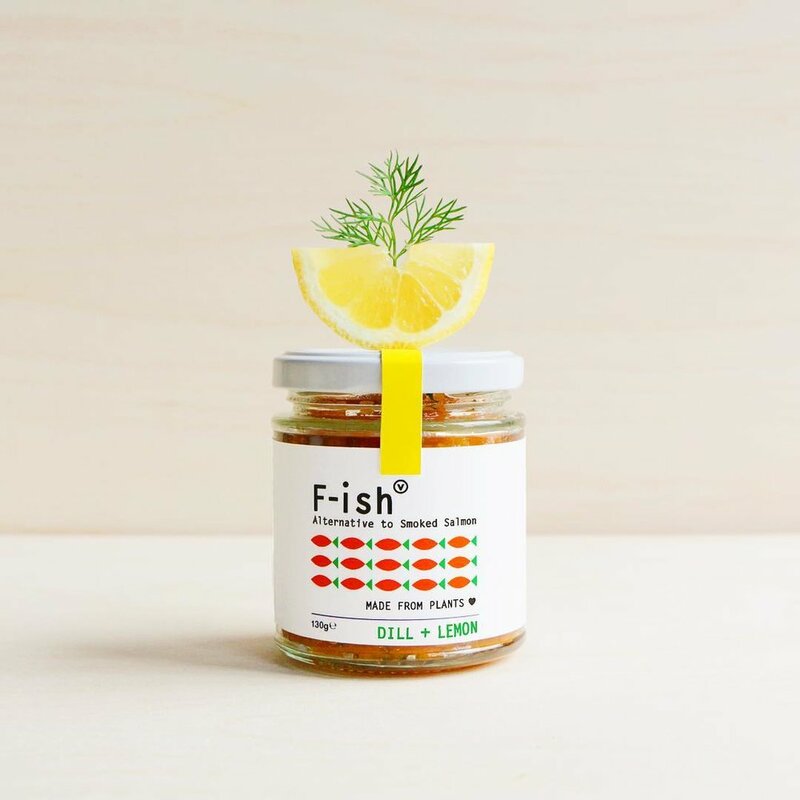 F-ish is a carrot-based alternative to smoked salmon and comes in both an Original and Lemon & Dill flavour. Crackers with cheese and F-ish have become a staple afternoon treat in the BRIGHT office. Seitan’s Grill are doing everything right, and we’re so excited for everything they’ve got planned for the future. Catch them at vegan events around Gloucestershire and beyond, follow their Instagram for dates. Reducing plastic waste and our individual impact on the planet is becoming a priority for many of us, so when you do need a new bag, why not make it as low impact as possible? 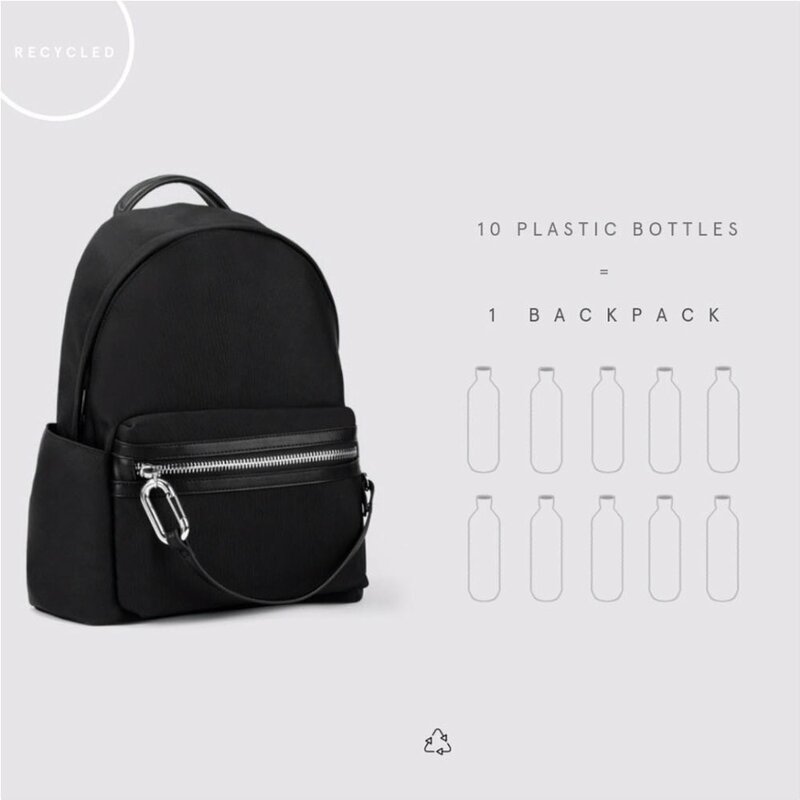 Charlie Feist offer a range of stylish backpacks that are ethically produced and made from recycled plastic bottles or Eco Nylon. 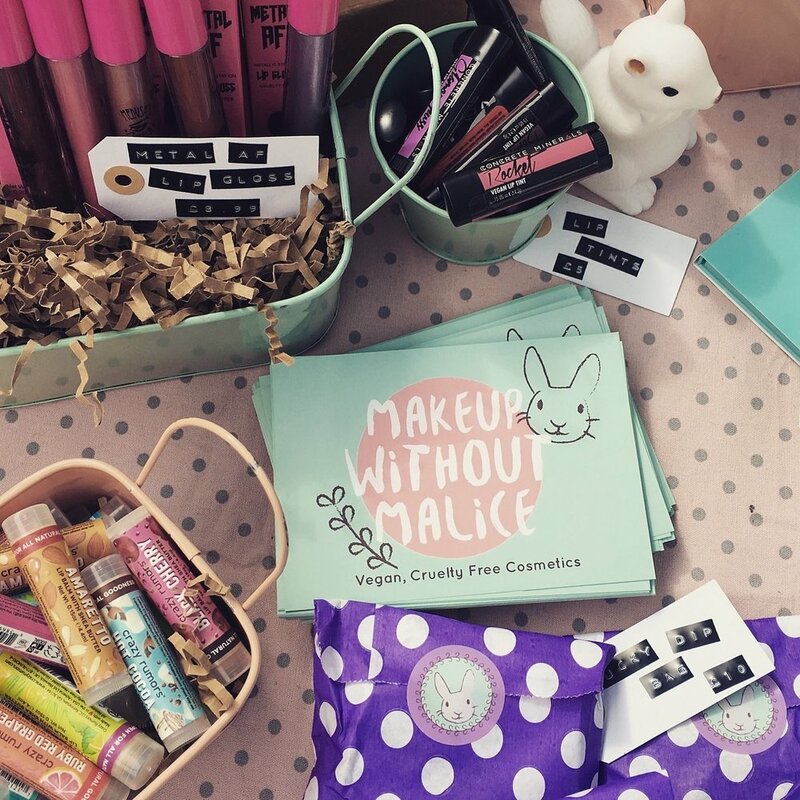 These vegan subscription boxes pack a punch. The Vegan Larder subscription and gift boxes give you a treat but also stock you with a solid range of goods to fill your cupboard and inspire your cooking. You can subscribe to monthly boxes or buy one-off boxes, gift boxes and deluxe chocolate and treat boxes too. Subscribe to BRIGHT and join us in supporting vegan business, and don’t miss our Instagram and Facebook to see regular spotlights on vegan people, business and what’s going on in the ethical lifestyle world. Do you have a vegan business? Get in touch with us at collaborate@brightzine.co for collaboration opportunities.